CNN garnered nine nominations for the News and Documentary Emmy Awards, the most of any cable network except for HBO. CNN has received a total of 70 honors this year, including three Peabody Awards. CNN swept the Outstanding Live Coverage Of A Current News Story – Long Form category with three nominations. In the Outstanding News Discussion & Analysis category, CNN had three nominations. 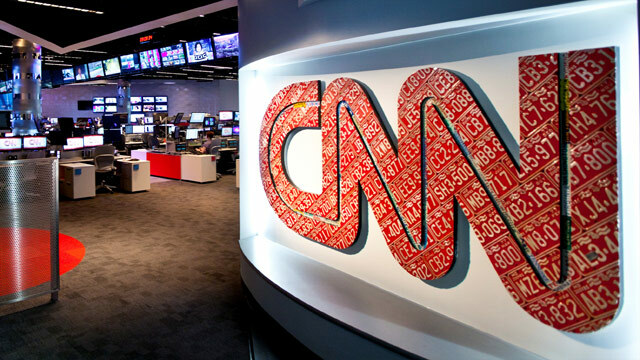 Overall, these nominations represent CNN’s international, digital and domestic programming as well as on-air promotions.